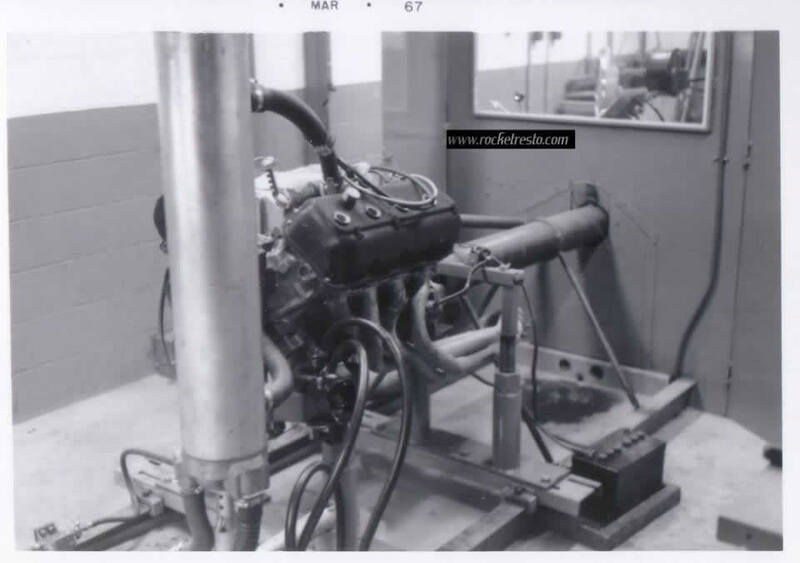 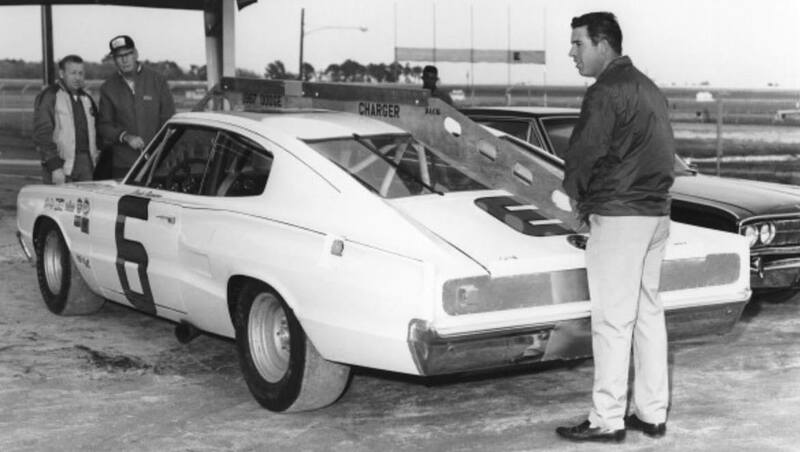 With dwindling factory and fan support following NASCAR's ban of the Hemi from competition in 1965, NASCAR relented in 1966 and again changed the rules to allow the Hemi back on the track, with concessions made for Ford and General Motors to help even the competition. 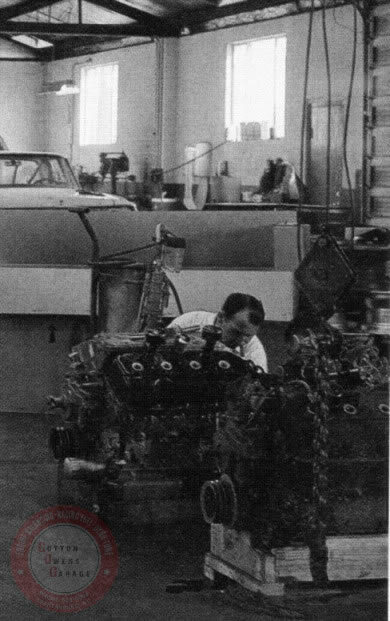 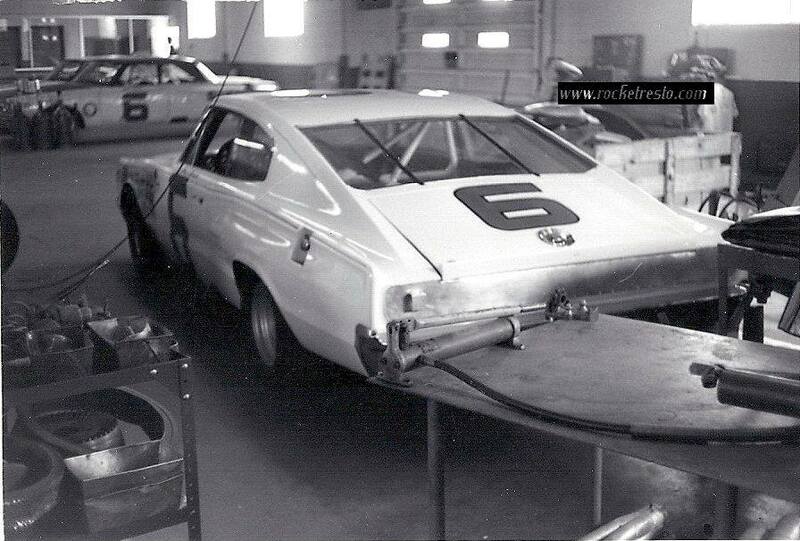 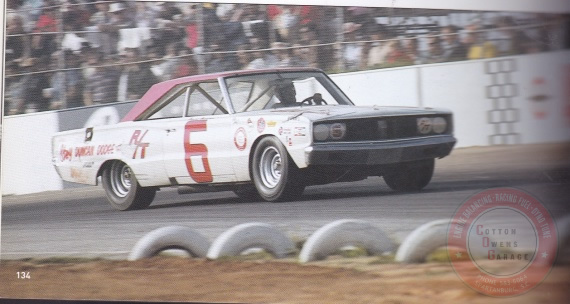 Chrysler was intent on picking up where they left off, and indeed they did, putting full factory support and engineering resources at the disposal of the factory racing teams, with Cotton Owens Garage and the Pettys leading the charge. 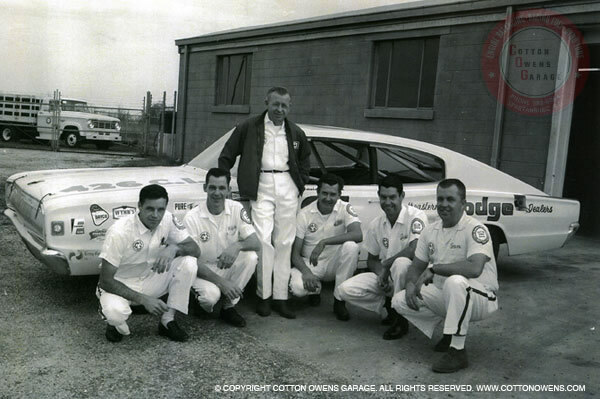 1966 would be the breakout year for the Cotton Owens Dodge team, now in their fourth year and hitting full stride on the NASCAR circuit. 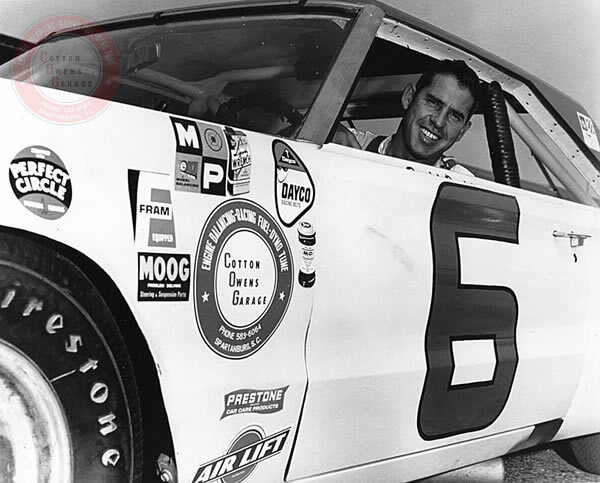 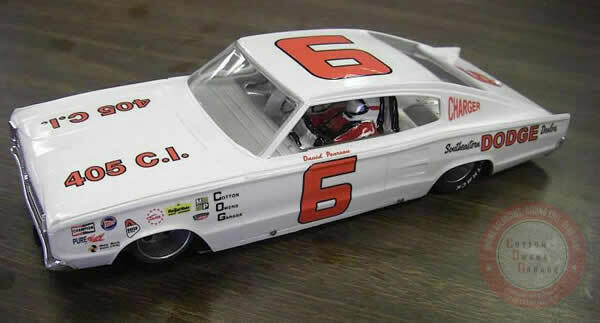 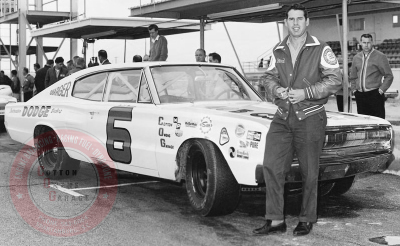 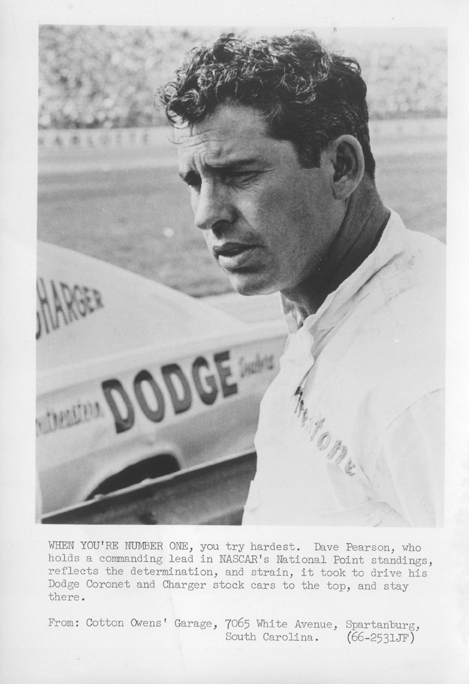 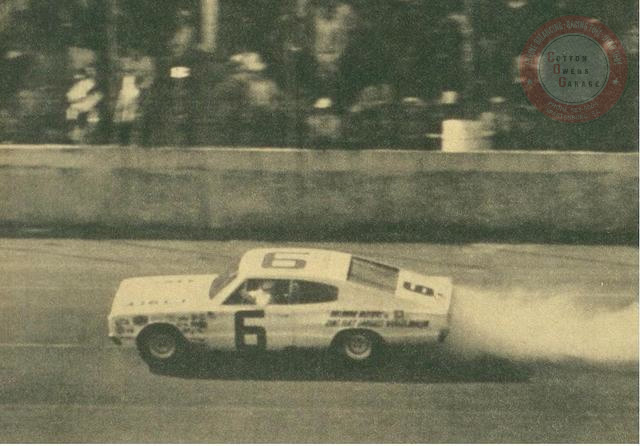 With David Pearson as his primary driver and Cotton now out of the driver's seat and working full time under the hood, they would go on to claim 15 victories on the Grand National tour and capture the NASCAR Championship, with 26 Top Fives and 33 Top Ten finishes, and 7 Pole Positions in 42 starts. 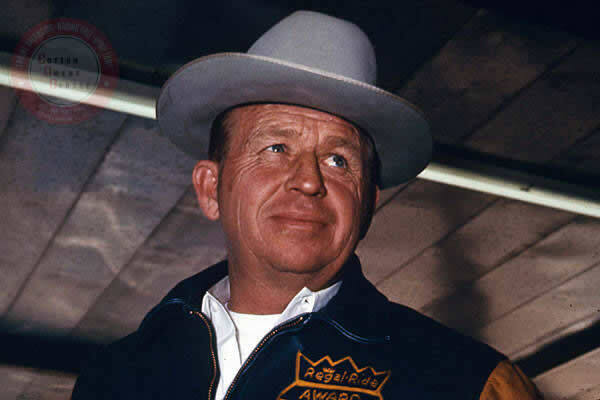 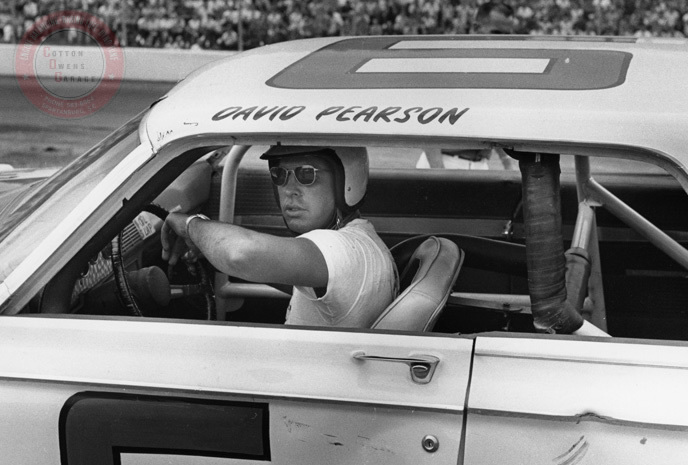 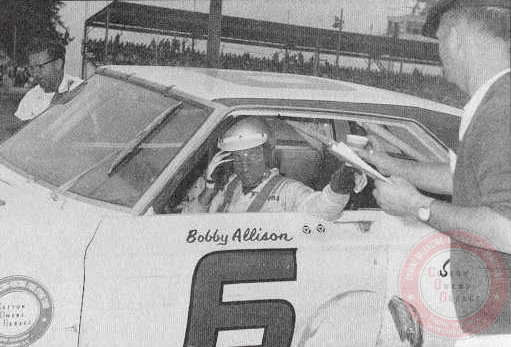 Pearson was almost unstoppable in 1966, winning 15 times, including sweeping both races at Hickory, Winston-Salem and Richmond. 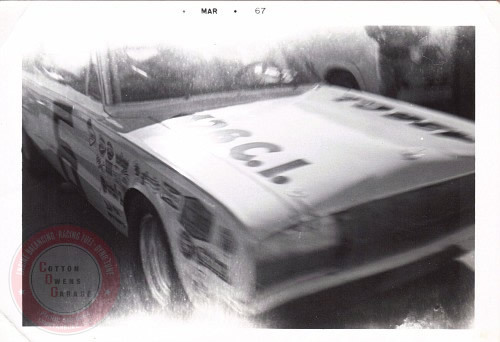 In 42 starts, he was running at the end 34 times. 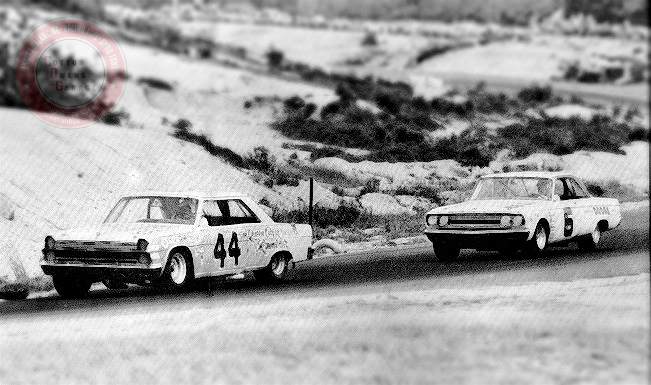 And of those 34, he finished out of the Top Ten just once. 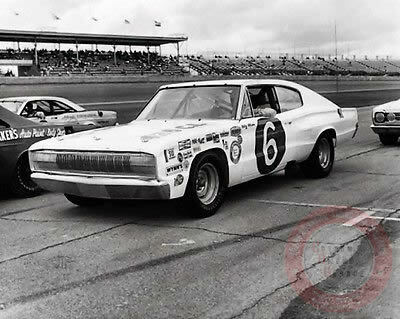 In fact, he was in the Top Five 26 times, including thirds in the Daytona 500 and Southern 500. 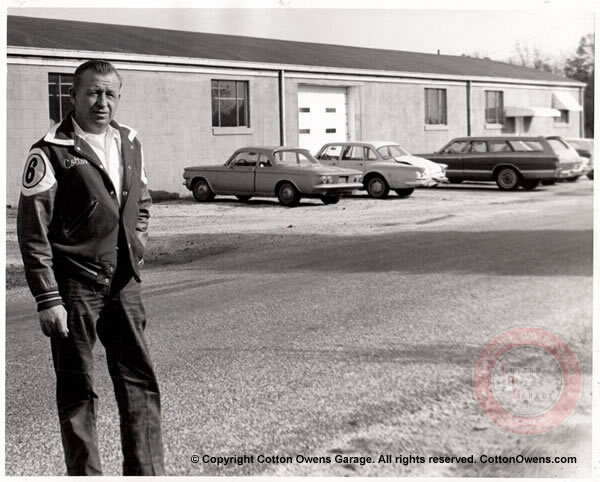 With Owens' mechanical wizardry and the Hemi engine powering the COG Dodges they were nearly unbeatable that year, and their successful partnership made hometown Spartanburg very proud indeed. 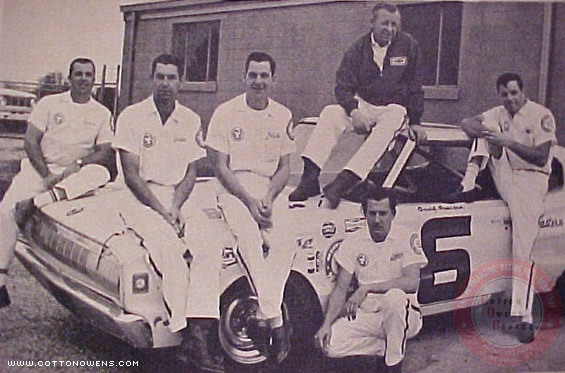 Other notable drivers would climb behind the wheel for Owens in 1966-67, including Buddy Baker, Bobby Isaac, Bobby Allison, Darel Dieringer, Ray Hendrick, Sam McQuagg, and open-wheel hotshoe Mario Andretti who would come South for the big race at Daytona and looked to Cotton to put him in a ride capable of winning. 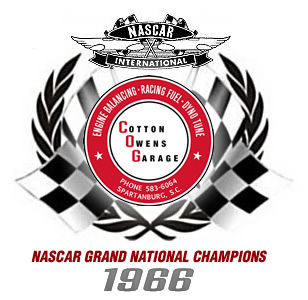 And winning was becoming commonplace at Cotton Owens Garage during its heyday of the mid 1960s. 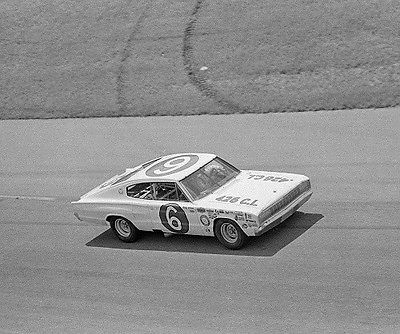 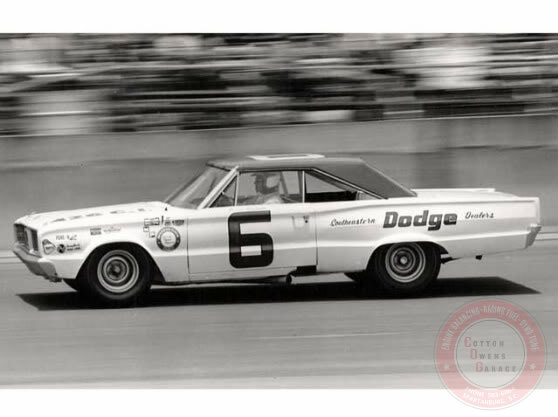 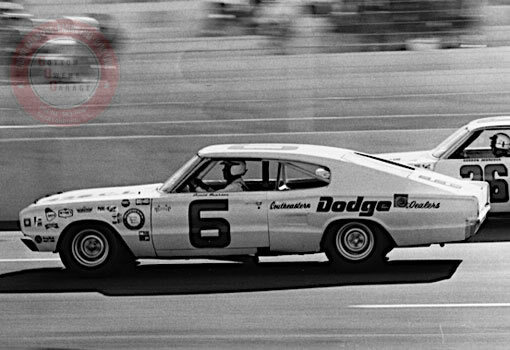 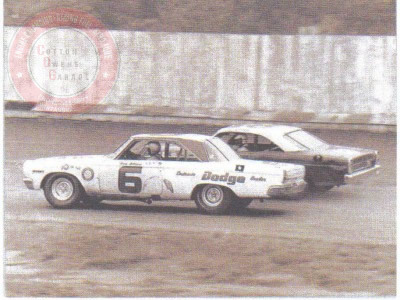 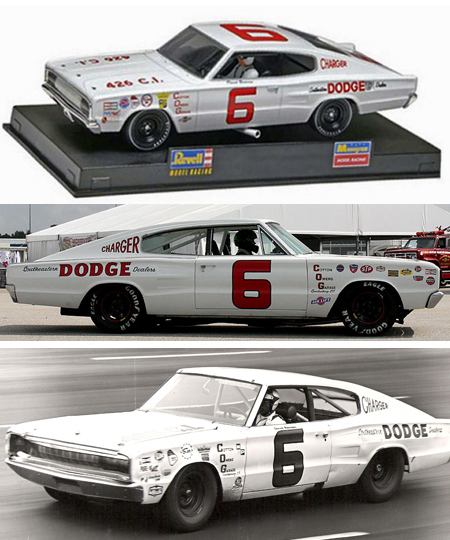 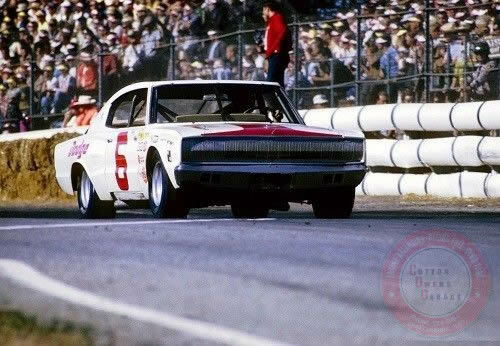 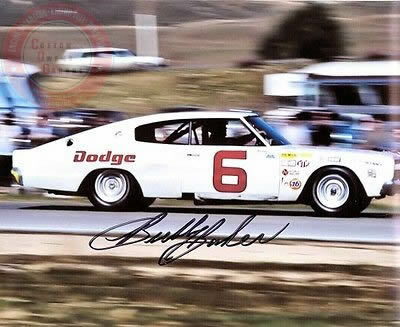 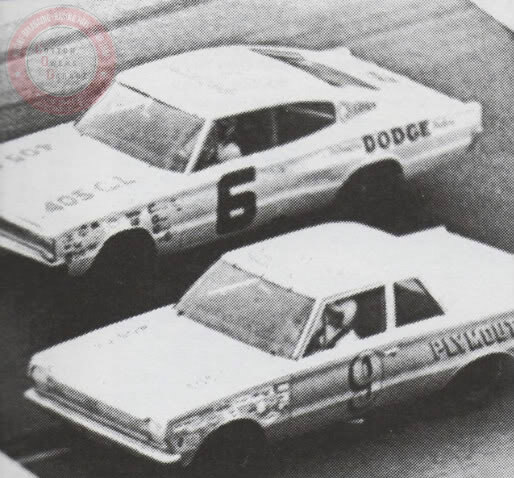 Mario Andretti put his Dodge Charger on the #8 starting position at the Daytona 500 in 1966, his only start for Cotton Owens Garage. 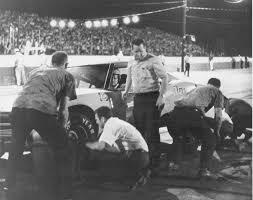 He would go on to finish in 31st place, suffering engine failure after completing 78 laps of 160. 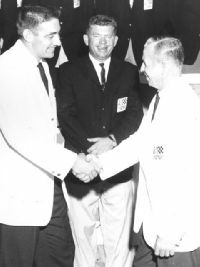 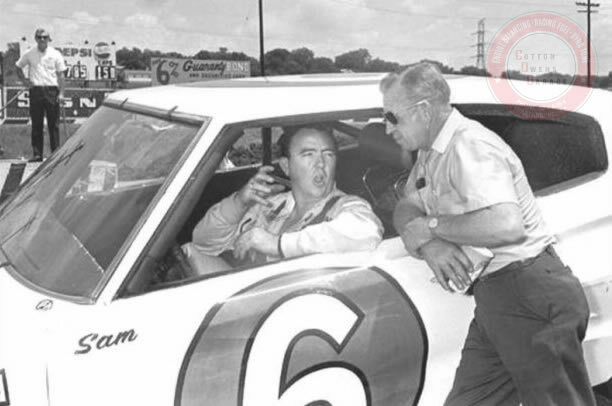 Sam McQuagg discusses race strategy with Cotton. 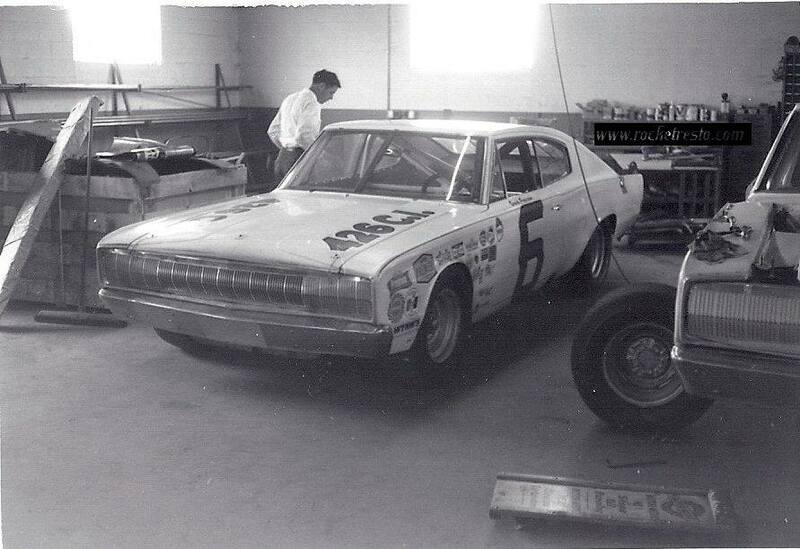 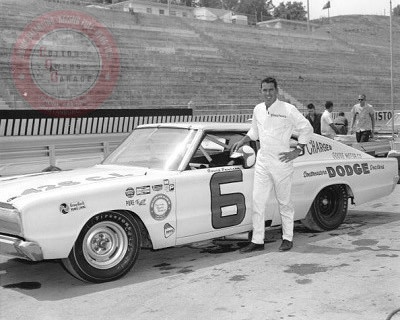 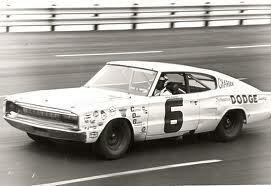 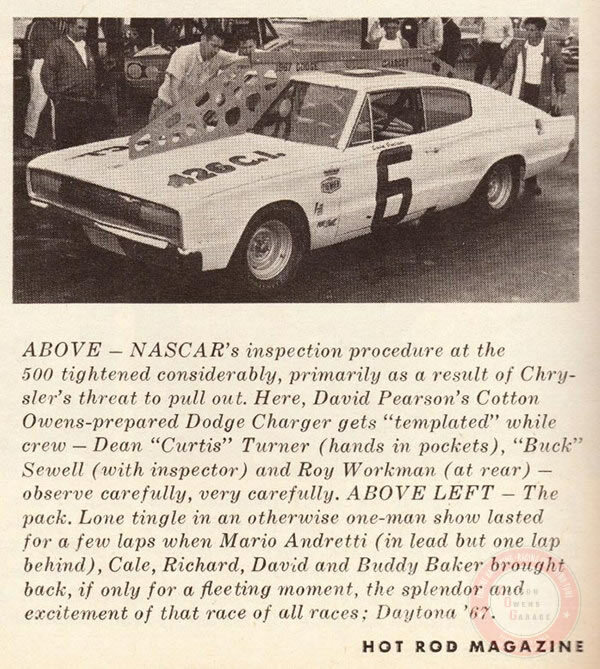 In 1967 he was hired to drive Cotton Owens' Dodge. 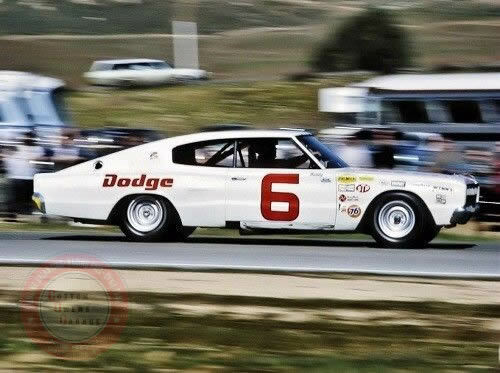 He ran 14 races, and had 3 top-5 finishes. 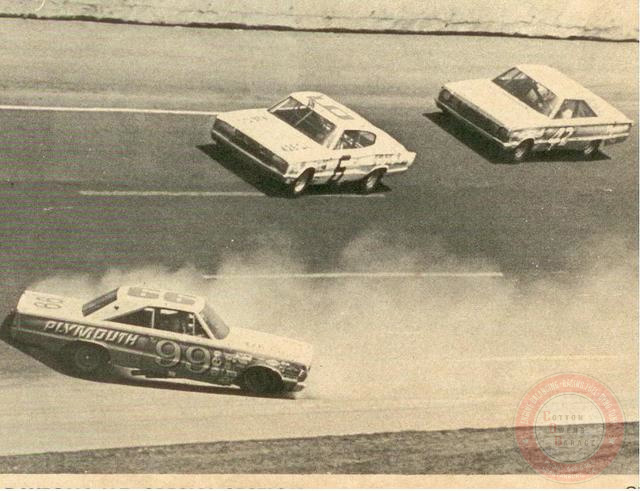 On lap 81, he tangled with another driver at Darlington, went over the guardrail, and flipped numerous times before coming to a rest. 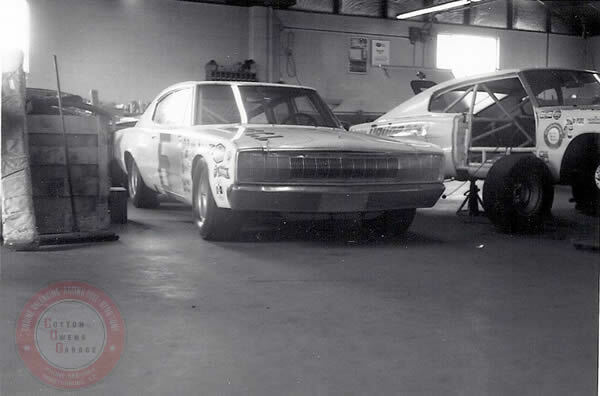 The wrecks frustrated McQuagg, and he scaled back his schedule to mainly local tracks. 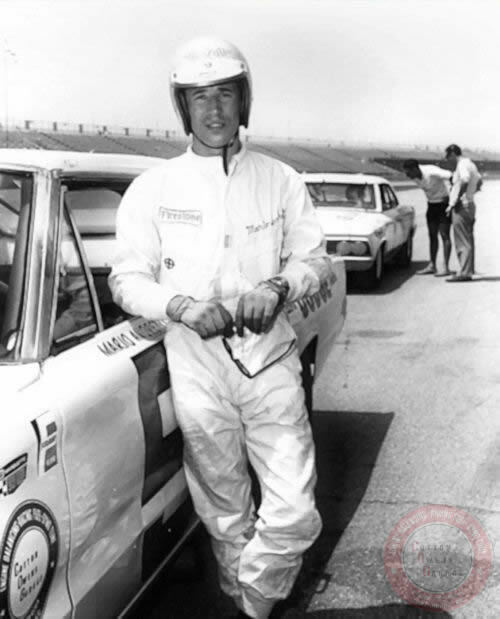 He retired from racing to become a commercial pilot, which was a skill he had learned to travel quickly between races. 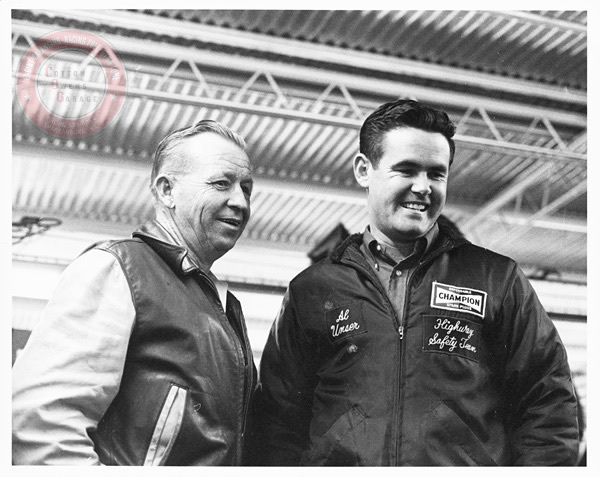 Cotton Owens pictured with Al Unser. 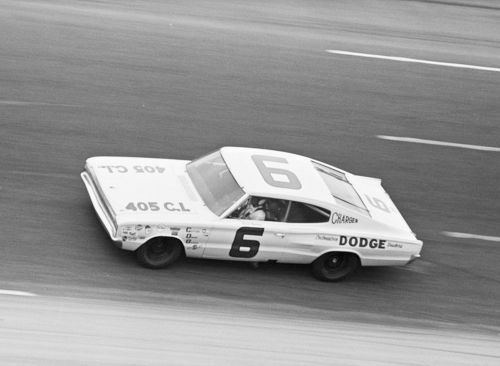 David Pearson claimed 15 wins and 7 Poles to take the 1966 NASCAR Grand National Championship in a 1966 Cotton Owens prepared Dodge Charger (above).